Northwest Mechanical provides single-source Design/Build services that will help reduce your costs and accelerate project completion. 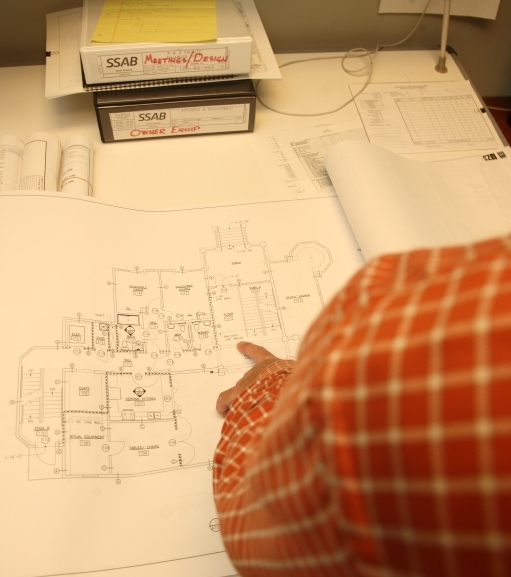 The Design/Build approach has many advantages to the traditional “lowest bid” process. It incorporates teamwork and communication to enhance efficiencies, reduce cost and speed up the construction process. Northwest Mechanical provides state of the art engineering for our customers. For example, we were recently awarded the LEED Platinum Award for our Kone Centre Project Variable Refrigerant Flow (VRF) HVAC system.